The afternoon of 20 May brings the first quiet hours after an avalanche of Bordeaux 2009 releases this week. Before the weekend it was dripping releases - some a bit interesting, some not at all - since last weekend it rained releases. To be more precise: the campaign seriously took off on Tuesday, and the most active day was yesterday (19 May). And wow, price has really gone up. It's what we expected, but not hoped. In the end, more and more classics will get out of reach for most wine lovers. Furthermore, previous steep price raises did not quite precede good times. Pride goes before a fall... we have seen this happen in 1973 and in 1997. But let's assume history will not repeat itself. 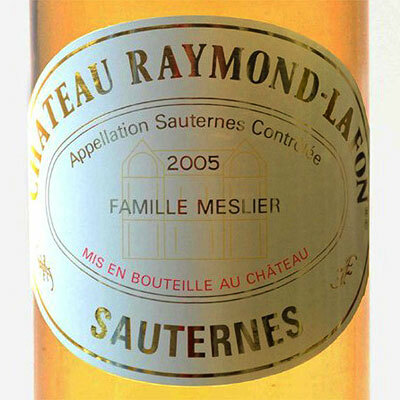 For sure the owner of Raymond Lafon (Sauternes) is not going to be responsible for any trouble. Yesterday the Mesliers were the first and only to release their 2009 at a lower price than the year before (-12,3%). 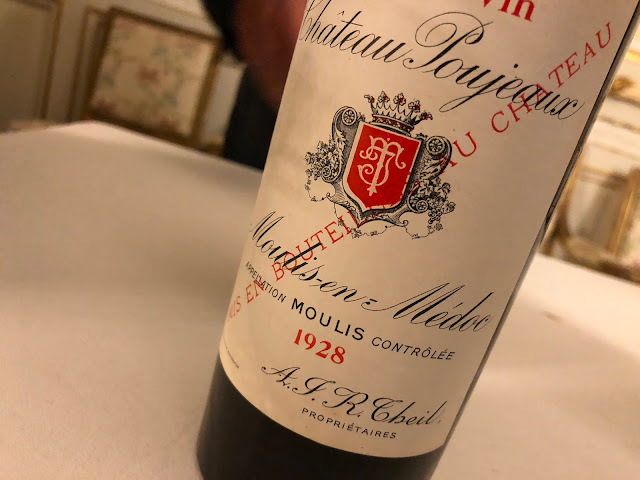 And that with very good notes, especially Jancis Robinson was ecstatic about the wine: "Very deep golden, with great tension and excitement and some green streaks, with layers of botrytis over them. Full and deep with intense botrytis. Great stuff! Unspittable, dried apricots (though so much richer than a Tokaji) and great acidity." With 19 from 20 points even 'outperforming' Climens and Suduiraut, at least according to Robinson. Neal Martin (part of the Parker team) was less enthusiastic with 'only' 92-94 points out of 100. We should all welcome this noble move and buy Raymond Lafon... yes, this move ought to be rewarded by frantic sales! You can start here: bordeaux-2009.nl. The opposite is Château Duhart-Milon 2009. Better to be called Duhart-Milon-Rothschild. Because that last part explains a great deal of the 72,7% price raise: everyone - especially if they are from Asia - is looking for Lafite. And when the Grand Vin became too hard to find (and even harder to pay) people went to Carruades. As a result Carruades got a crazy price too, so since, I'd say a little less than a year, Duhart-Milon seems to be the next target. This combined with a big Parker-score (94-96), and the bonus of the vintage, resulted in a very high price. Nevertheless, this wine will sell. The most interesting releases the last four days (purely subjective): Fonroque, Grand Corbin Despagne, Tour du Pin, Duhart-Milon, Poujeaux, Raymond Lafon, Du Tertre and Ormes de Pez. For all prices of released wines see Bordoverview.com. The actual releases can also be followed via Twitter.